The first truly new resource for personal prayer in years. Literary Portals to Prayer presents a simple concept–passages from the beloved classics of Louisa May Alcott, Hans Christian Andersen, Jane Austen, Charles Dickens, Elizabeth Gaskell, Herman Melville and William Shakespeare coupled with verses from a fresh, contemporary translation of the Bible as found in The Message. The result? A truly new way to experience God inside of us and all around us. Susan Bailey’s passion for and expertise on the life and works of Louisa May Alcott made her the ideal person to compile this Literary Portal to Prayer. Louisa May Alcott: Illuminated by The Message will enrich your faith while revealing a deeply spiritual side of the beloved author. Published by ACTA Publications – ORDER HERE. The Literary Portals to Prayer series has found the perfect guide through the work of Louisa May Alcott. Susan Bailey has compiled a remarkable edition of side by side texts from the beloved author of Little Women and corresponding passages from the Bible (source: The Message: The Bible in Contemporary Language by Eugene H. Peterson) in Illuminated By the Message. Through her selections, Ms. Bailey demonstrates a deep understanding of the life, world, and spirituality of Alcott (so amply also provided in her blog, Louisa May Alcott Is My Passion). As part of a famous feminist and transcendentalist family, who counted Thoreau and Emerson among her mentors, Louisa May Alcott was not a church-goer. But she had a deep and abiding relationship with her “Divine Friend” and how life should be lived in a meaningful and light-bearing way. Her expressions of gratitude, joy in nature, and perseverance through tribulations are matched with selections from Psalms, the gospels, and Pauline letters. 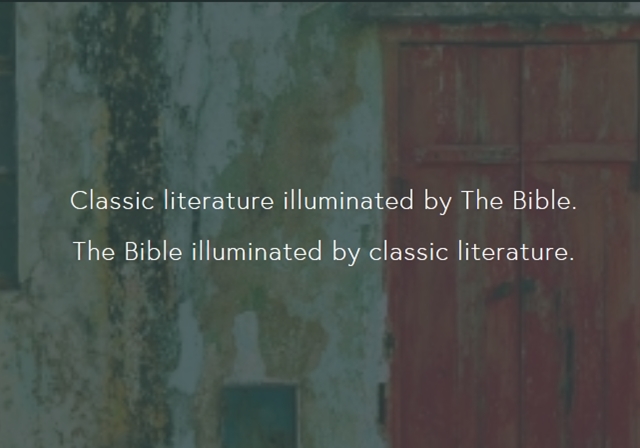 Though my preference would have been for a biblical translation closer to the more poetic Oxford version, the matches are spot on and insightful. American manifestations of the divine take many glorious forms. Let Louisa and her wonderful 21st century friend guide you through hers. 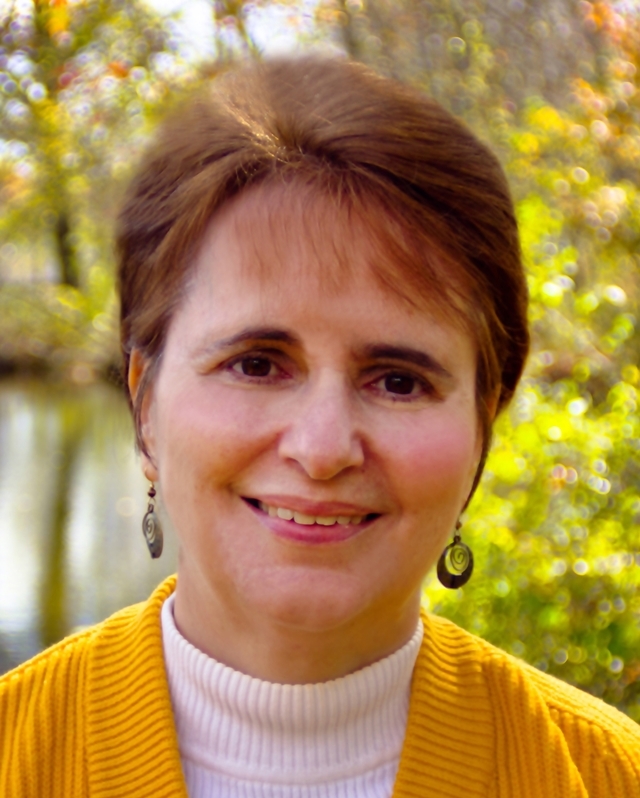 Eileen Charbonneau, award-winning author of 9 published novels. followed by Bible verses on the right hand page, taken from The Message, a fresh and contemporary translation of the ancient text. However you practice your faith: as part of a particular denomination or, like Louisa May Alcott, finding God all around you, Louisa May Alcott: Illuminated by The Message will enrich your spiritual life while introducing you to many of Louisa’s wonderful books. Considering ordering several copies for your church’s prayer group or book club! Contact ACTA Publications for details. As a reader of this blog, you know that I am passionate about Louisa May Alcott and have much I would love to share with you in person. I am eager to speak before other passionate friends of Alcott’s life and work, and to conduct book signings. Please contact me at louisamayalcottismypassion@gmail.com for details.